I Tried Intermittent Fasting For Three Weeks And Here’s What I Think About It Hi guys! My name is Isaac and I’m the owner of this blog. 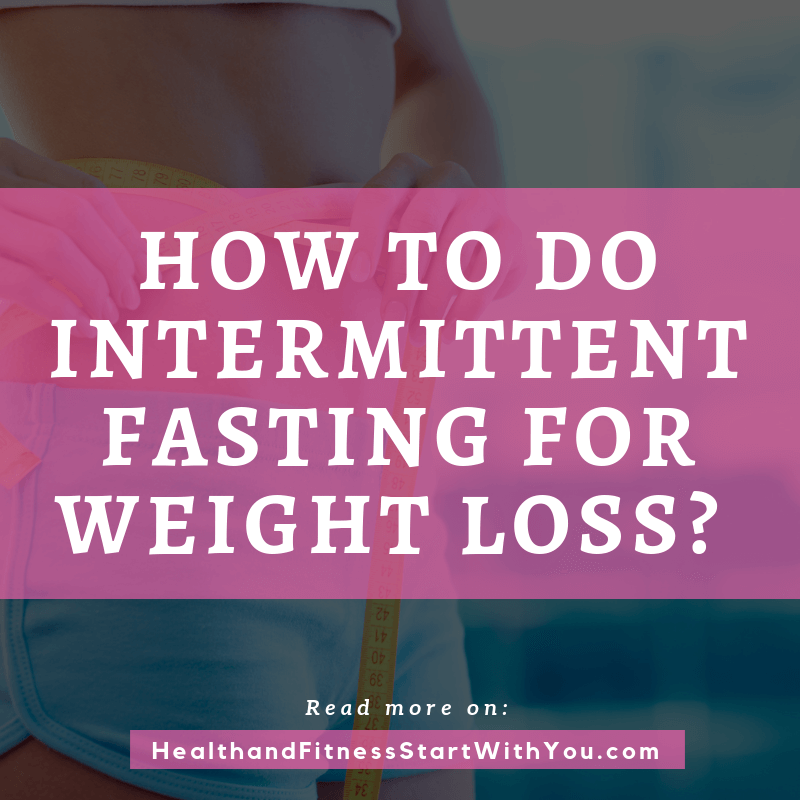 In this post, I’d like to share with you guys on intermittent fasting for weight loss. 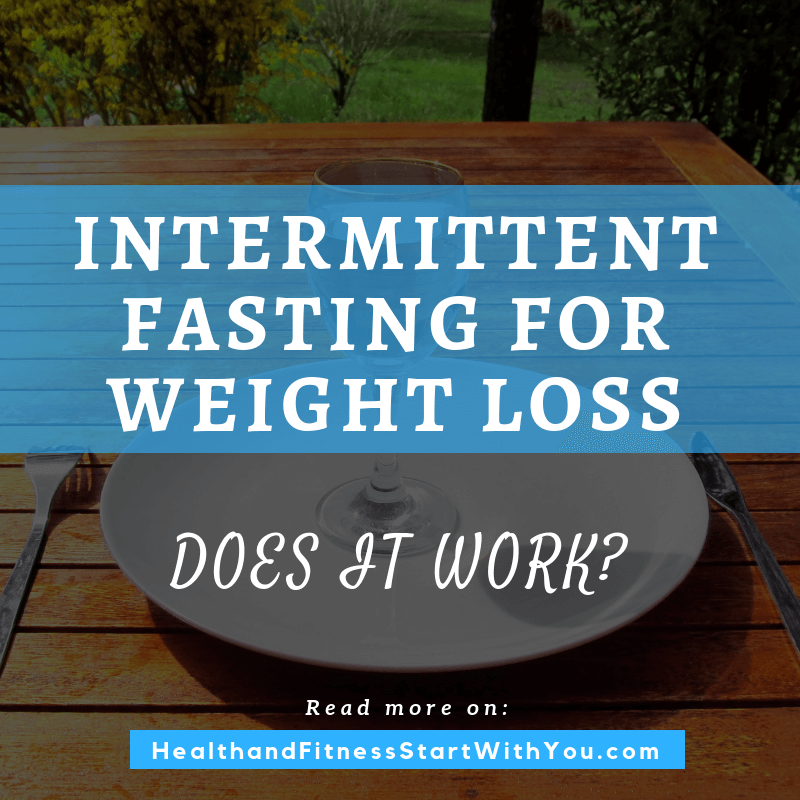 As you might be aware, intermittent fasting has been gaining popularity as … Read moreIntermittent Fasting For Weight Loss: Does It Work?